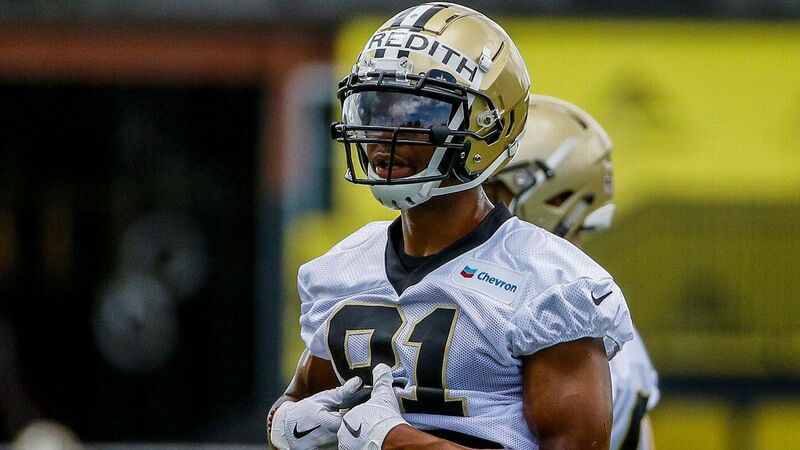 New Orleans Saints wide receiver Cameron Meredith is being placed on injured reserve and will undergo arthroscopic knee surgery, coach Sean Payton confirmed Thursday. The IR move could partially explain the Saints’ decision to sign wide receiver Dez Bryant on Wednesday. Bryant’s one-year contract will play him $600,000 based on a pro-rated $1.25 million base salary, a source told ESPN’s Adam Schefter. Bryant can earn $500,000 in incentives. Meredith, 26, had been healthy for most of this season. But his knee was obviously a big enough concern this past offseason for the Chicago Bears to let him get away as a restricted free agent. Meredith missed the entire 2017 season in Chicago after tearing his left ACL and suffering other knee ligament damage during the preseason. 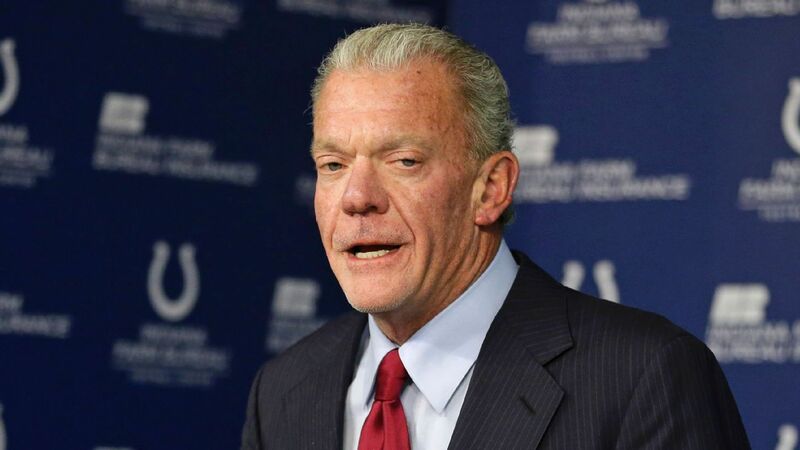 The Saints then signed him to a two-year, $10 million offer sheet in April, and the Bears declined to match it. Before the injury, Meredith led the Bears with 66 receptions, 888 yards and four touchdowns in 2016. He remains under contract with the Saints through 2019. The wide receiver was struggling after joining the Saints, however, with zero targets over the past three games. Meredith is the second Saints wide receiver to go on injured reserve in the past month. Veteran Ted Ginn Jr. went on IR on Oct. 18 with a knee injury. Meredith finishes the season with nine catches for 114 yards and one touchdown. Payton said “we’ll see” when asked if there is a chance Bryant could play Sunday at Cincinnati. Payton said Bryant was probably about five pounds heavier than the Saints would like — “and that’s probably common without having gone through a training camp.” But Payton said there were a number of things the Saints liked from his workout. 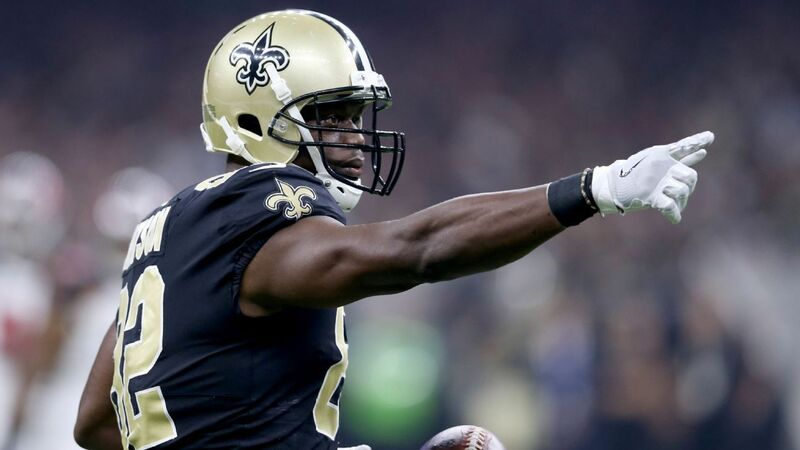 Payton said he had conversations with Bryant even before the draft about possibly coming to New Orleans, but those talks “slowed up” after the Saints drafted receiver Tre’Quan Smith in the third round. ESPN’s Mike Triplett contributed to this report.